Nylon mesh is widely used in liquid and air filtering, mainly textile printing and dyeing, printing plate, electronic printing, ceramics, glass printing and other industries. Supplied in two forms of processing: needlefelt or woven mesh fabric. 1. Nylon filter mesh offers high durability and best tensility: all threads are the best domestic or imported. 3.Clean and smooth: the nylon fabric never fades and gets jammed. We provide polyester mesh for screen printing with a mesh variety of 60mesh/ inch, 80mesh, inch 100mesh/ inch, 110mesh/ inch, 120mesh/ inch, 135mesh/ inch, 160mesh/ inch, 180mesh/ inch, 200mesh/ inch, 230mesh/ inch, 250mesh/ inch, 280mesh/ inch, 305mesh/ inch, 355mesh/ inch, 380mesh/ inch, 420mesh/ inch. Material : PP, PO, PE, NMO, PTFE. Cloth : Needlefelt or Woven Mesh. Size : Standard or Customized. Ring Material : Plastic (PP/PO/PE) or SS (Stainless Steel) or Carbon Steel or Zinc Steel. Method : Welded or Sewn. Surface treatment: Singed finished and glazed finish. Application: Automotive, Food and Beverage, Resins and Coatings, Electronics, Oil and Gas, Municipal Water, Industrial Water, Pulp and Paper. Nylon Filter Mesh, Washable Filter. Air Condition Nylon Mesh Air Filter, Pre Filter Panel Filter . Air conditioning Nylon mesh filter. 100 Micron Nylon Filter Mesh Fabric. Material: 100% Nylon, Width:1.27cm, 1.45cm, 3.2cm, Micron:6micron to 2000micron. 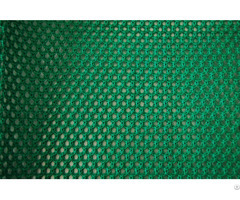 60 Micron Nylon Filter Mesh Fabric. Material: 100% nylon, polyester available. Weaving: Plain weave, Twill weave available. 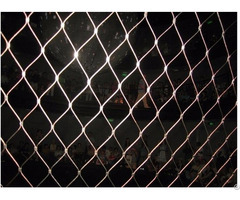 Mesh Count: 6~200 mesh/cm(16mesh~500 mesh/inch). Mono filament or Double filament. We can provide products in special specifications according our customers. PP Material, 335mmx260mm, Usage: air filter. 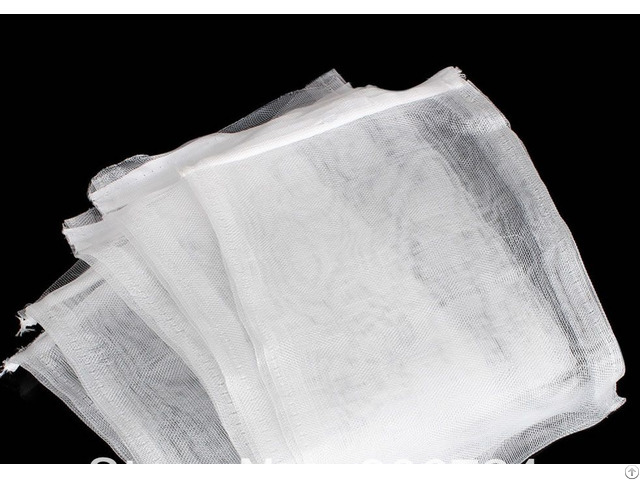 Business Description: Fuxiang Nylon Mesh Factory specializes on nylon mesh fabric production with its most products exported. Started since 2001, Fuxiang is located in China offering nylon and polyester mesh products including nylon mesh fabrics, nylon netting for printing, nylon mesh tube, mesh sleeves, nylon monofilament filter mesh, insect netting, fishing nets, also netting for construction safety. 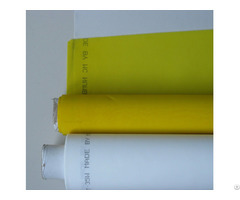 Colors we supply for nylon mesh include Yellow, red, white, black and other colors. Nylon mesh finds popular uses in construction, agriculture, fishing and aquaculture, used as fishing nets, scaffolding safety nets, window screening, sunshade fabric, pharmaceutical sieving screen, air conditioning filtering nets, lace fabric, conveyor belt or mesh covering sleeves for the tubes.